A friend sent me mine last week, we made a pact to snap them up as soon as one of us was in a superdrug that had any in stock. 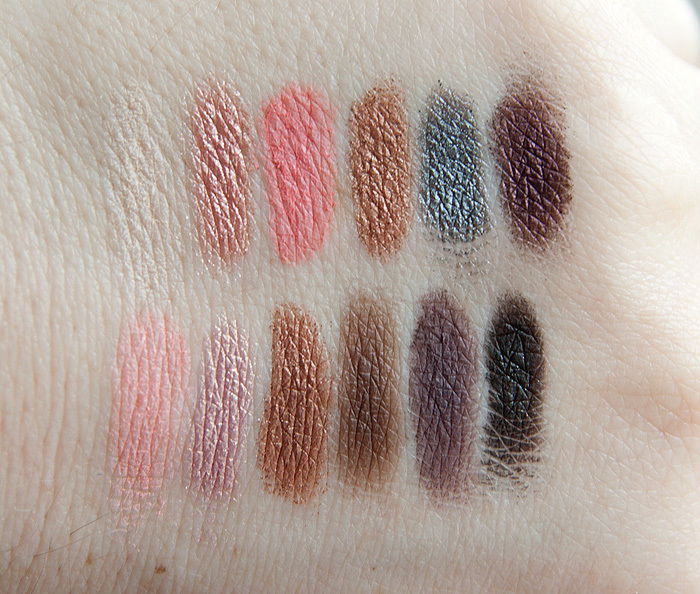 I am totally in love with this palette, the colours are so pretty. Yeah, The Mail is a bit nothing, so you didn’t miss out on much, but still, how odd. Hope you didn’t pay full price for it. I know what you mean about prices on eBay though, I’ve just paid £10 for an unboxed and unbranded Safari palette which is now really rare, but at least it does have the right shades. Have you seen the new Curacao one? It’s so vibrant! I paid 50p more than retail (plus the postage) so not a massive ripoff, it worked out cheaper than the Sleek website anyway. Yeah, the Curacao one looks like a riot! RE: Urban Decay 15th Anni… just gonna shoot an email off and beg for more information now! Thanks! I presume it will be out around the same time in Ireland too! Your local Superdrug doesn’t have Sleek?! Lame! Sadly mine doesn’t either. I have to either go to Guildford or Kingston for my Sleek (and GOSH) fix. ooh my this one is so lovely, I want to find one! I’m from the Philippines and I’ve still managed to secure the acid and storm palette, one via ebay and one via crush cosmetics through a friend. Yup, got it. Was humming and hawing over this vs the Caribbean palette, but ultimately this one is much for wearable for my skintone. 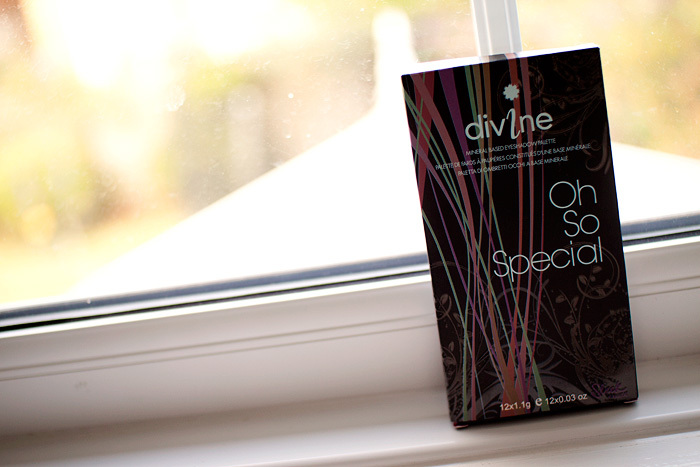 I got mine in Superdrug – and there’s still a couple (at least) in the Superdrug in Epsom….I love this, lovely colours. I love this palette, the colors are gorgeous! I love this one! It surely will become ‘rare’ in a while seeing that almost everyone loves it lol. I need someone to send me some Sleek makeup. Dying to get my hands on something from the brand, and I’m in the USA. Maybe one day Sleek will make it’s way across the pond. Plain not interested! Corals are not my thing at all, I got the Curacao one and Bad Girl instead! I’ve seen it in the store though and think it will be a hit for anyone who loves those colours. Ditto! I never tried to wear coral on my eyes, so I skipped Paraguaya palette, and in the end went for Bad Girl since I love smokey eye look. I need this palette in my life toute suite! 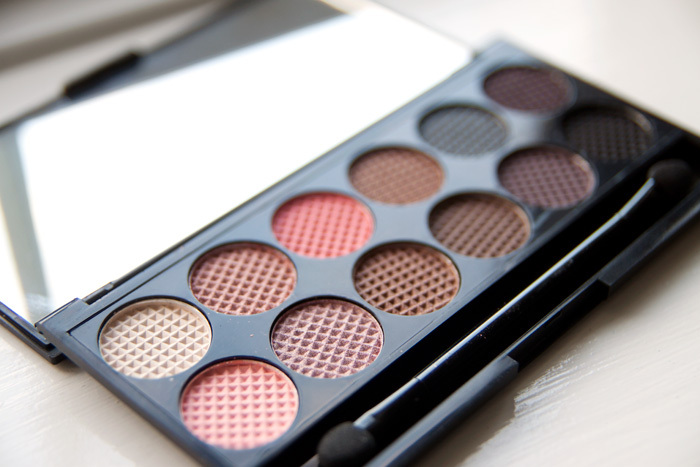 I have the Mediterranean palette and love it to bits but this one is oh so tempting. I just might have to spring for this one. 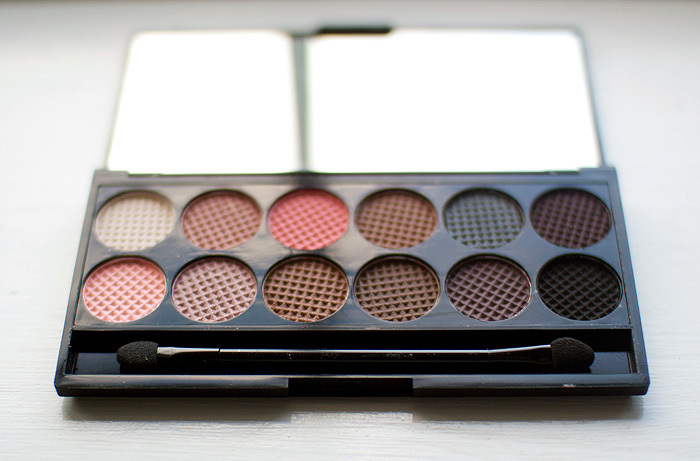 I also like the Curacao palette but it’s not really for my skin tone – too bright but I love the colours. 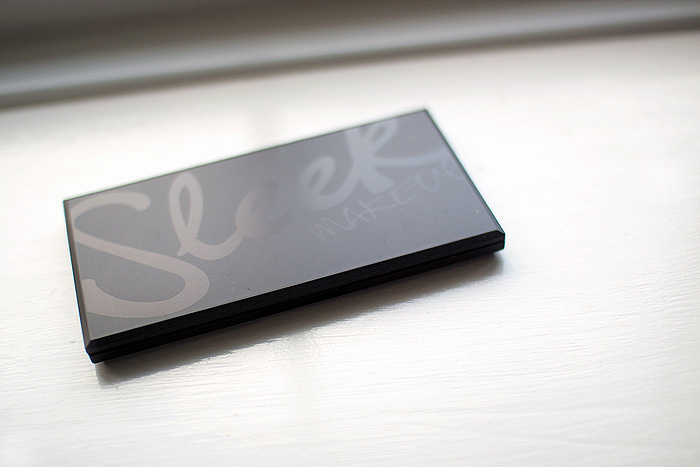 Sleek palettes are really good value for money I’m starting to see why they are holy grail items. Ended up picking this up yesterday after seeing the swatches. Got the last one in Clapham Junction Superdrug. A miracle. Gift Basket is by far the best shade so lucky you getting two of them! Is this one not permanent? They’ve made space for it on the Sleek displays in Glasgow but I didn’t think it was out yet because I’ve never seen stock, just the tester.